Ferovalo is focused on interim management solutions. We are experts in this field and are committed to bringing together the needs of our customers with the best interim executives and their expertise. Our operations are guided by our principles: transparency and effective communication with our customers and executives. When all the cards are laid open and there is no hidden costs or agenda, decisions are easy. Ferovalo is where you will find the most comprehensive group of experienced executives in all fields at your service. Ferovalo takes pride in knowing its customers and executives. 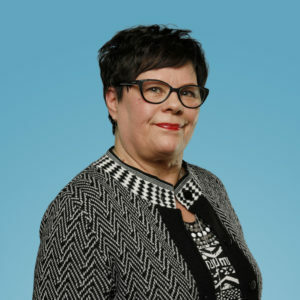 Elina Liehu acquired the interim management services of Taplow Finland Oy in May, 2016 and these services continue at Ferovalo Oy, a company owned by her. Elina Liehu has ten years’ experience in personnel services. 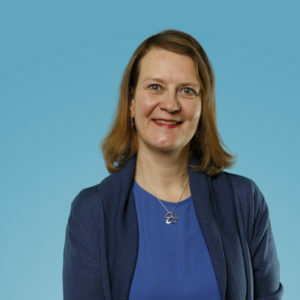 She served as the managing director of eWork Finland, part of the Nordic firm concentrated on IT expert staffing services, and grew the company’s turnover from 0 to 30 million Euros in Finland. During her time the parent company was listed on the Stockholm Exchange. A strong background in sales and excellent networking skills make Elina someone who makes things happen. Otto is an experienced manager, communicator and organizer. His advice is based in the real world and understanding the way people act. He helps Ferovalo with communications and strategy. Petri has over a quarter of a century of experience in business development and technological solutions. He brings his experience in consulting and digital strategies to Ferovalo. He bases his views and advice firmly on his experience of best practices across several industries. Tina has extensive background in international and Finnish executive functions. She brings both her business development and board work experience to Ferovalo. 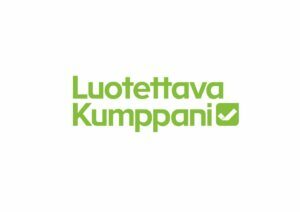 Pauliina is interested in marketing and customer care, especially service journey. She helps Ferovalo with marketing. Pekka is professional in ICT leadership and management. He has worked several years in multinational ICT environment. He helps Ferovalo with ICT, project management and strategy. Ville has several years of experience in accounting and financial services. He is also an entrepreneur and helps Ferovalo with financial information and business strategy. (v) an account of the collective agreement or the principal terms of employment applicable to the work.